The Crown has some new company. 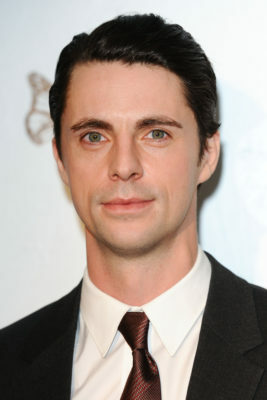 Radio Times reports Matthew Goode has joined season two of the Netflix TV series. The historical drama chronicles the early years of Queen Elizabeth II’s reign. The cast includes Claire Foy, Matt Smith, John Lithgow, Victoria Hamilton, Jared Harris, Vanessa Kirby, and Dame Eileen Atkins. In season two, Goode will play “Antony Armstrong-Jones, AKA, Lord Snowdon, the society photographer who was married to Princess Margaret from 1960 until 1978.” The new season of The Crown is expected to debut on Netflix later this year. What do you think? Are you a fan of The Crown? Are you excited for season two? I am enjoying The Crown immensely, but I wonder why Princess Margaret is cast with an actress much taller than Queen Elizabeth. I think Princess Margaret was shorter than her sister.